Tom King tells a beautiful, heartbreaking story. The art, by everyone, is perfect. EDITOR’S NOTE: AS PART OF THE ART PREVIEW ASSETS FOR BATMAN #50, DC HAS PROVIDED THE FINAL PAGE OF THE ISSUE. I HAVE CHOSEN NOT TO POST IT OR ANY OF THE OTHER PREVIEW ART FROM THE ISSUE. ANYONE WHO IS INTERESTED SHOULD READ THE ENTIRE ISSUE. – Ed. We are not the New York Times, so…. 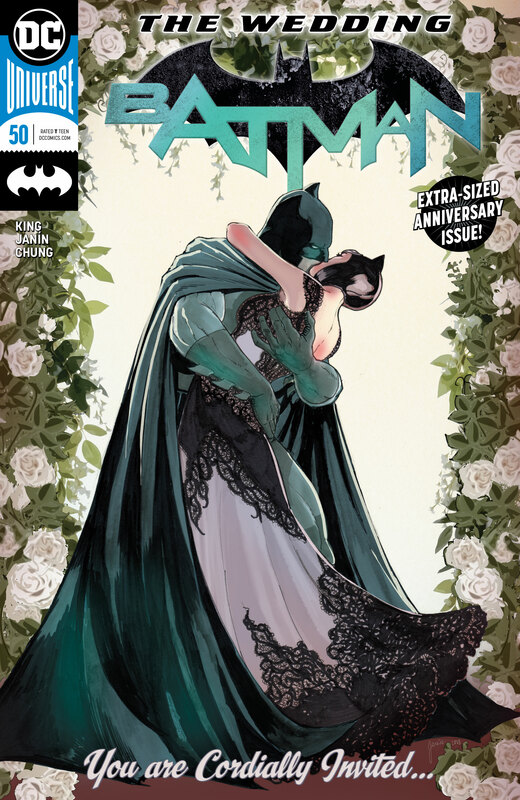 Let’s start by talking about what Batman, issue 50, is not about. It’s not about a wedding. Not really, anyway, but you already knew that. 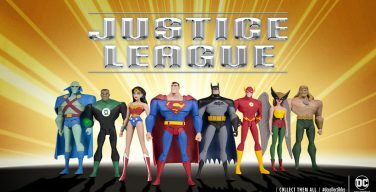 Even if it wasn’t spoiled for you in the New York Times on Sunday, chances are if you’re a comic fan, you kinda had a feeling Batman wasn’t going to come out of this storyline with a smile on his face. He rarely does, unless it’s inflicted by the Joker in some twisted super villain-y shenanigans. 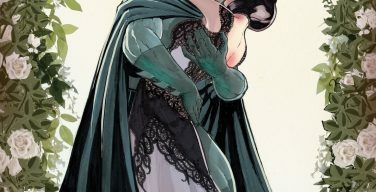 Further, if you’ve at all followed Tom King’s career and the stories he tends to write, you had to figure that this wasn’t a fairytale with a happy ending. 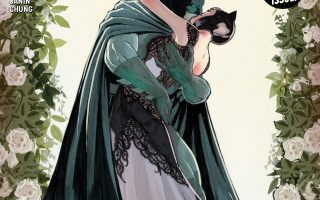 So you put two and two together (and you throw in the fact that Joelle Jones’ gorgeous Catwoman relaunch also hit shelves today), and you get an unhappy Bat and a misplaced Cat. What you didn’t know is the how, the why, and, coincidentally, that’s what Batman, issue 50, is about. The how. The why. The climax of 49 issues worth of careful crafted story and character. All of it leading up to the unavoidable ending of every Batman story. He will catch the bad guy. He will exact justice. He will be satisfied. He will not be happy. It is the second tragedy of Bruce Wayne. The first, of course, happened outside of a movie theater in a back alleyway. A man, a gun, lives stolen. Dead parents and a grieving, lost child. He is, even now, that grieving, lost child. It’s a fact so inescapably rooted into his DNA that even his rogues gallery knows the one for-certain truth about a man who has at all turns confounded them. Every one of Batman’s villains from the Joker on down to Kite Man knows that, in order for him to be, Batman cannot be happy. And that’s what issue 50 is about. It’s so much easier for me to sit here and say that–Batman can’t be happy. Tom King crafts that, over the course of two years of stories, and he shows us why this is. That’s what Batman is about.